6 thousand rupees might seem like a tiny budget for a smartphone, but it’s not impossible. Of course, this budget can’t get a high performance flagship device or the best ones in the market. But for a first smartphone or an alternate handset, 6,000 rupees is just sufficient. Here’s a list of top 10 smartphones in India available under Rs. 6,000. 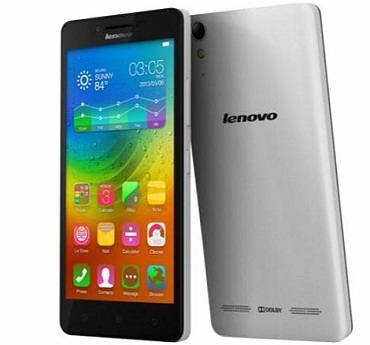 The Lenovo A6000 runs on 1.2 GHz quad core Snapdragon 410 CPU and Adreno 306 GPU, with 1 GB of RAM. 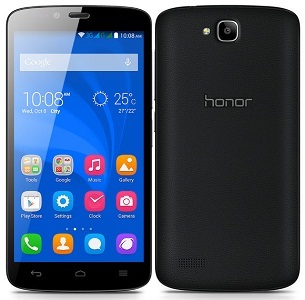 The internal storage on this handset is 8 GB with microSD card slot that expands up to 32 GB. The cameras on this handset are 8 megapixel rear and 2 megapixel front. Display is 5 inches with 720×1280 pixels resolution. Price – Rs. 5,999. 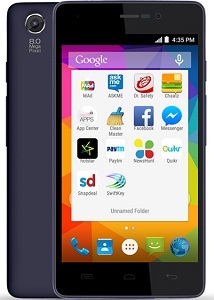 Micromax Unite 3 Q372 has Mediatek CPU, 1.3 GHz in clock speed and number of cores is 4. With 1 GB RAM, this handset is capable enough for an under 6k budget handset. It has an IPS LCD panel which is 4.7 inches, offers 198 ppi. The internal storage is 8 GB with microSD slot expandable up to 32 GB. Price – Rs. 5,790. 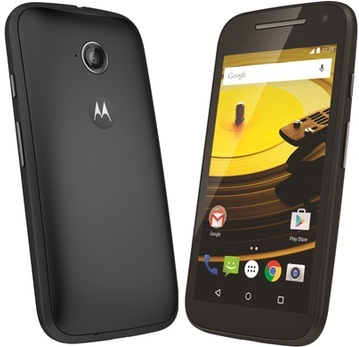 The Motorola Moto E 2nd generation is one of the few handsets in this budget range that features 4G LTE bands. The display is 4.5 inch IPS LCD panel with 245 ppi pixel density. The front camera has VGA resolution which is not much selfie-friendly but okay for video calls, and the rear camera is 5 megapixels with an LED flash. Snapdragon 410 CPU empowers the handset. Price – Rs. 5,999. Huawei Honor Holly offers two SIM card slots for added connectivity, all other standard connectivity features are available except NFC. The CPU is 1.3 GHz quad core and Mali-400 GPU, and a 1 GB RAM for better multitasking. 16 GB internal storage is provided on-board, with expandability up to 32 GB via microSD cards. Price – Rs. 5,999. 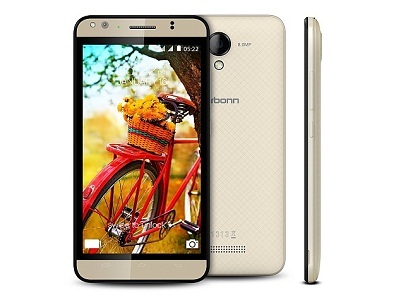 Karbonn Titanium Mach Five features dual SIM card slot, and it runs on Android 5.0 Lollipop. The display is 5 inches with 720×1280 pixels resolution and the CPU is 1.3 GHz quad core with 2 GB of RAM; that’s rate in this budget. The cameras are 8 MP rear and 5 MP front, with flashes on both sides. Price – Rs. 5,999. 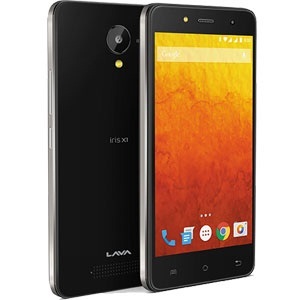 For better selfies in lower budget along with many other smart features, the Lava Iris X1 offers all relevant features. It’s a dual SIM smartphone with Android 5.1 Lollipop running on board. 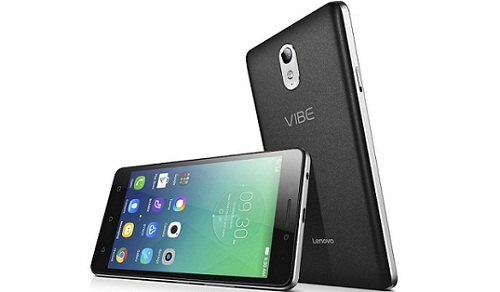 The CPU is 1.3 GHz MediaTek MT6580 with 1 GB of RAM and 8 GB ROM and microSD card slot. 4.5 inch IPS LCD display fpanel features 854×480 pixels resolution. Both the cameras have LED flash. Price – Rs. 5,649. 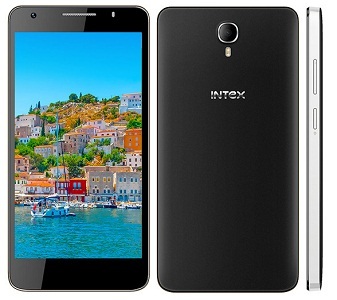 Intex Cloud M6 has 1.2 GHz SC7731 quad core CPU with 1GB RAM and 8GB ROM, along with an expandable microSD card slot up to 32 GB. 5 inch IPS LCD display panel offers 854×480 pixels resolution with better visibility, and it’s fully laminated. The cameras are 8 megapixel rear and 5 megapixel front. With the 2000 mAh li-polymer battery on board, Intex Cloud M6 offers around 6 hours of talk time. Price – Rs. 5,399. 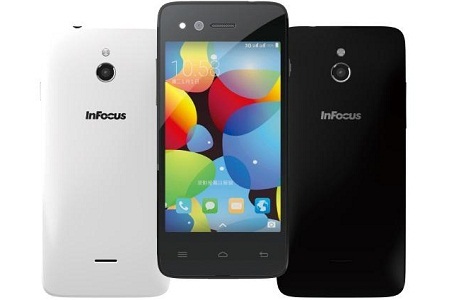 Infocus M2 is powered by a Mediatek CPU and 1 GB of RAM, along with 8 GB internal storage and up to 64 GB of external expandable memory card slot. Both the cameras are 8 megapixel on this device, the rear one has an LED flash. 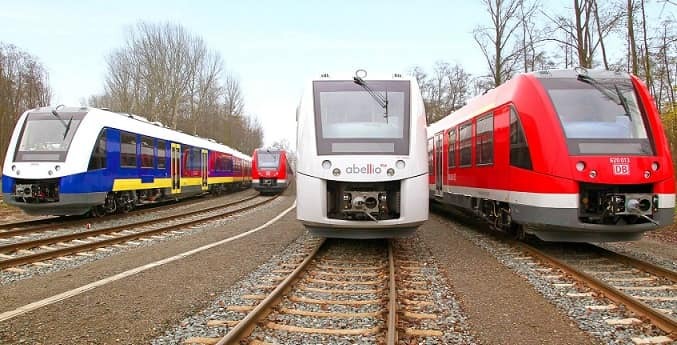 It runs on Android 4.4 KitKat. Price – Rs. 5,750. 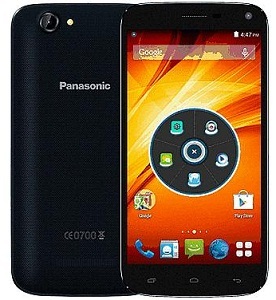 Panasonic P41 offers two SIM card slots and runs on Android 4.4 KitKat operating system. 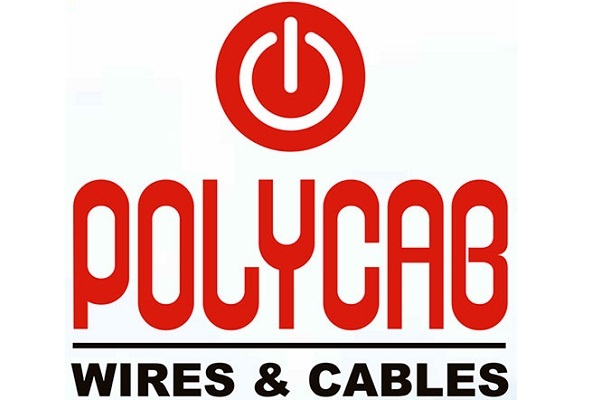 The 5 inch display panel is based on IPS technology. Cameras on this devices are 8 megapixel rear and 2 megapixel front. Price – Rs. 5,900. 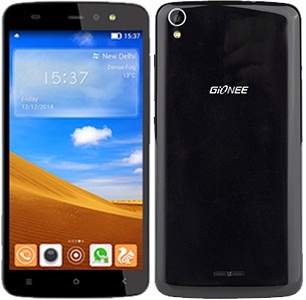 Gionee Pioneer P6 has 5 megapixel camera in rear, and 2 megapixel in front. It runs on 1.3 GHz MediaTek quad core CPU with 1 GB RAM, and 8 GB ROM. 3G and all standard radios are equipped except NFC. Price – Rs. 5,669. During the holiday seasons, lucrative discounts are often offered in online stores. Keep checking for even better price tags.